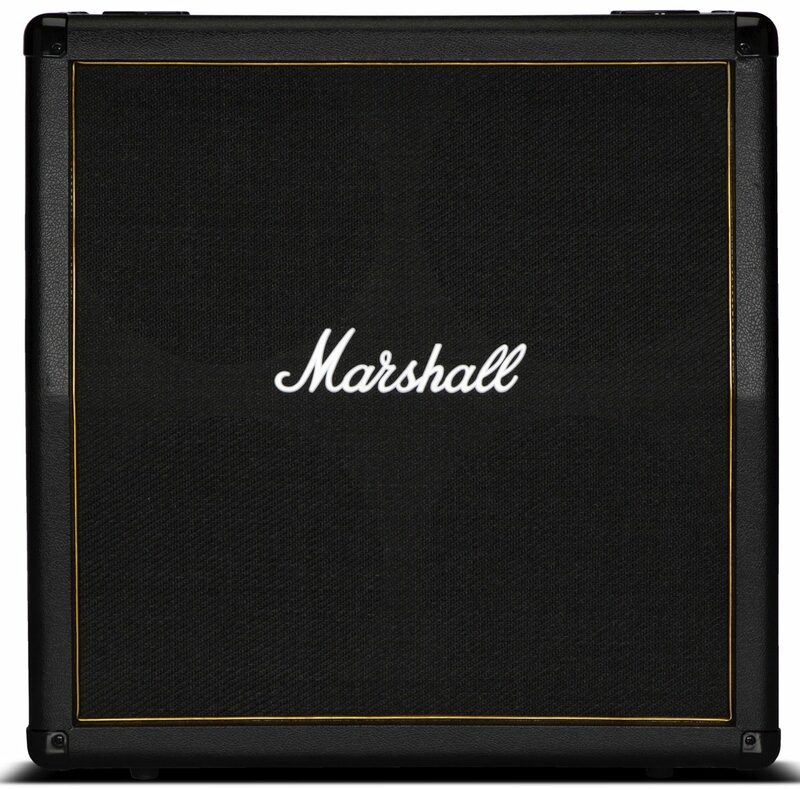 Set yourself up with the Marshall HGFX Head with Marshall MG412AG Cabinet to get the ultimate solid state Marshall tone you've been looking for. Don't be fooled by their simplicity...this series of amps delivers a range of classic and modern tones, with all the essential features that players need, and so much more. 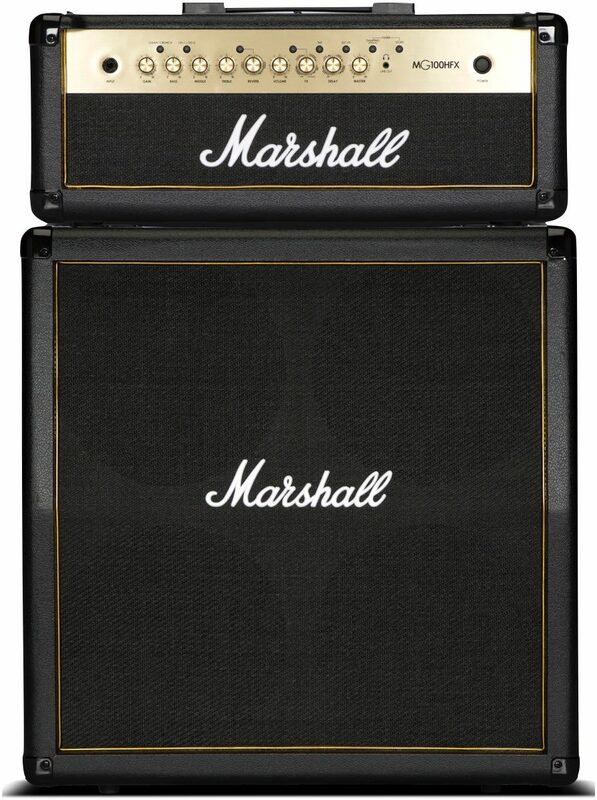 All the amps in this range are fitted with an emulated headphone output to make silent practice easier than ever. 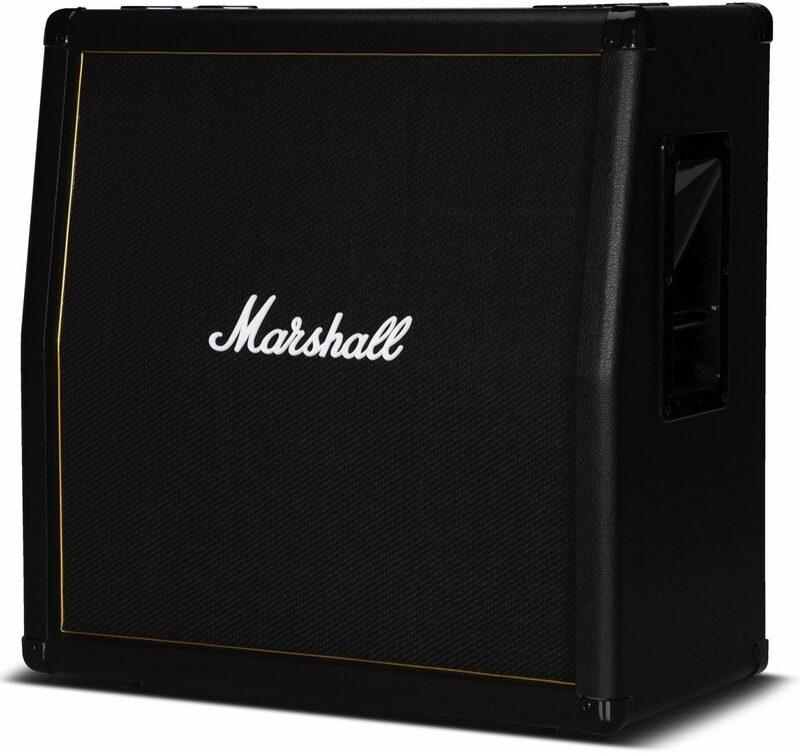 Don't be fooled by their simplicity of the Marshall MG412BG Guitar Speaker Cabinet. Sleek and stylish, the 120w MG412 series are 4x12" cabinets finished with beautiful gold piping. They are fitted with custom Celestion G12-412MG speakers, designed to emphasize your sound and deliver the crunch you desire. "Everything Old is New (Gold) Again"
Overall: Per the support staff at Marshall's website, this "new" amp is the same as the recently discontinued HCFX model with the only difference being cosmetic; the gold face on the head, and gold piping on the 4×12 cabinet instead of silver, and a traditional tolex skin instead of the carbor fibre skin. 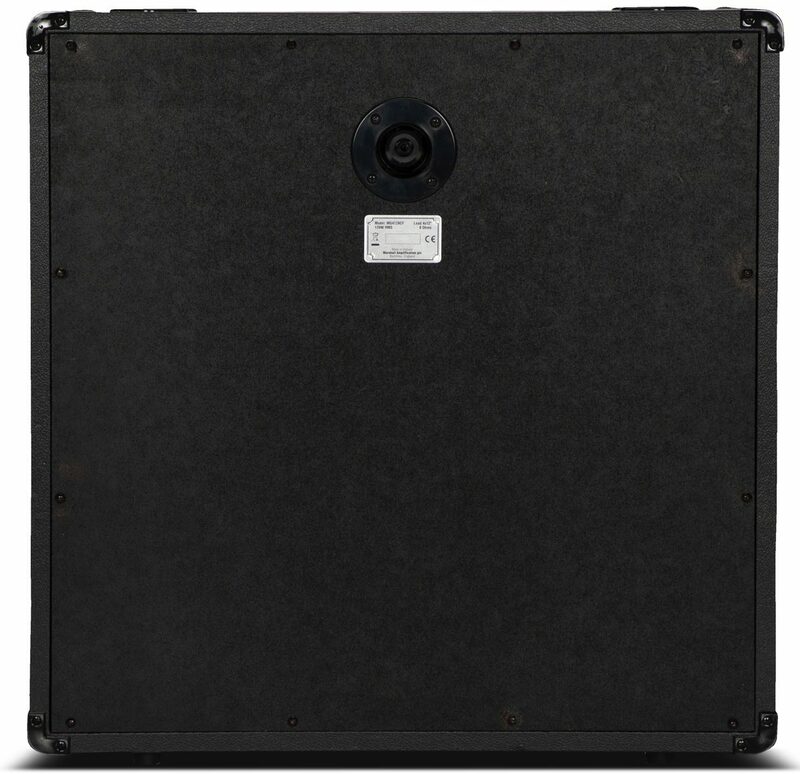 I have the "silver face" head and two 4×12 cabs and it's a supreme bargain for the relatively modest price I paid. The clean sounds are FANTASTIC. I eschew the onboard FX for my pedals though the chorus effect is quite nice for a digital effect. When the amp is cranked up, the damping feature gives a nice simulation of a tube amp. Does this amp sound as good as the tube powered DSL series? No, it doesn't but you won't find a better full stack for the price (under $900). I have the previous incarnation of this model and would recommend it. (Personally, I like the silver face & piping. Every Marshall I had seen before had a gold face. This was different.) The multitude of features and options takes some time to get used to so I had to dock the 'Ease Of Use' rating by a star and a half and I only gave the 'Sound' rating four stars because the OD and Crunch modes were unimpressive. 'Clean' is great but if you want some real crunch use a pedal. Style of Music: Rock, rock and rock.